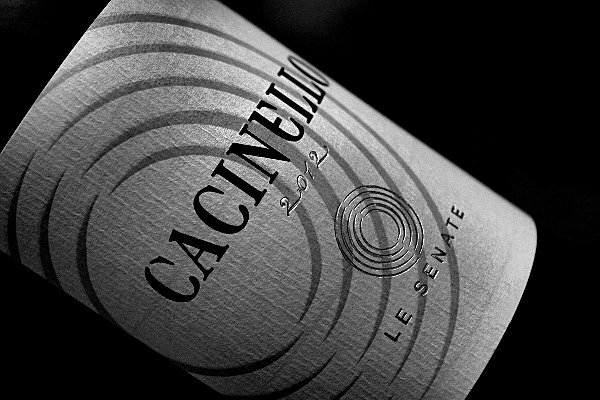 Our wines are the consequence of daily actions, of patience in learning to wait for the right moment. 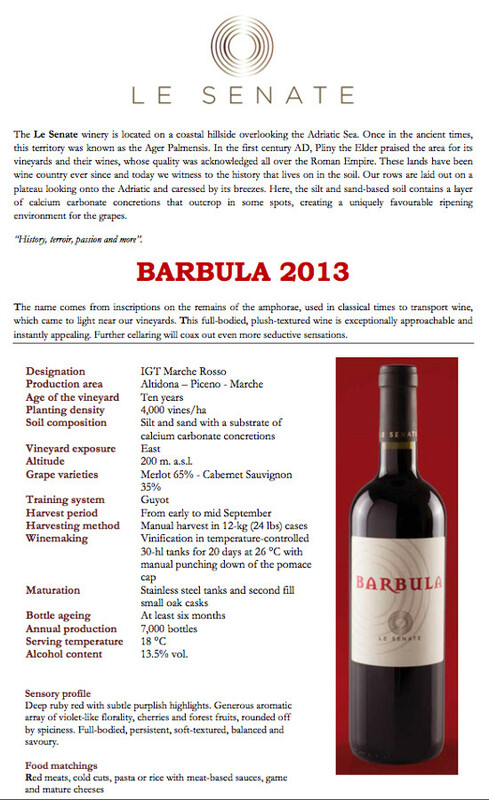 Barbula and Cacinello are the result of diligent work, a relationship in which we defer to the vines and the weather. 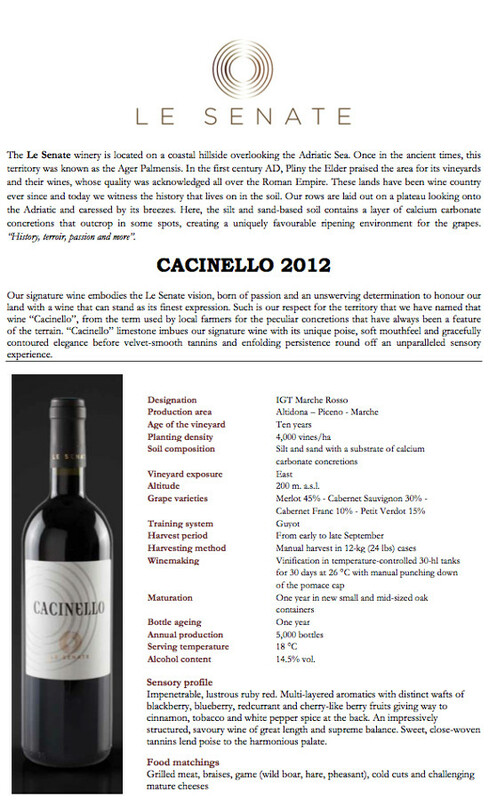 Our production philosophy is to avoid any coercion that would somehow diminish the harmony of this splendid land. 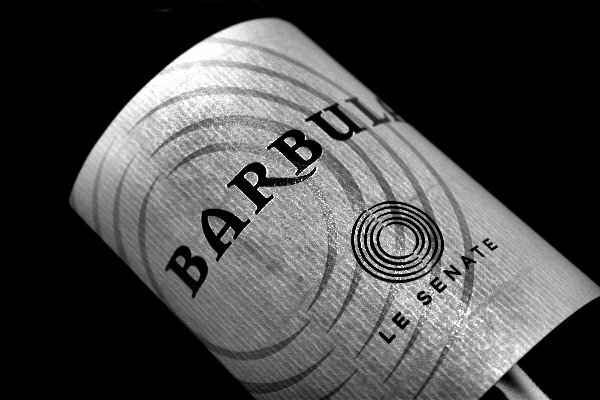 Barbula is varietal, delightfully approachable, typical of vines that are fruit-forward; Cacinello combines balance and force perfectly, a symphony of fruit, jam and spices as befits any great Bordeaux true to the tradition of excellence.